Anima means 'soul' in Italian. This EP definitely has that. 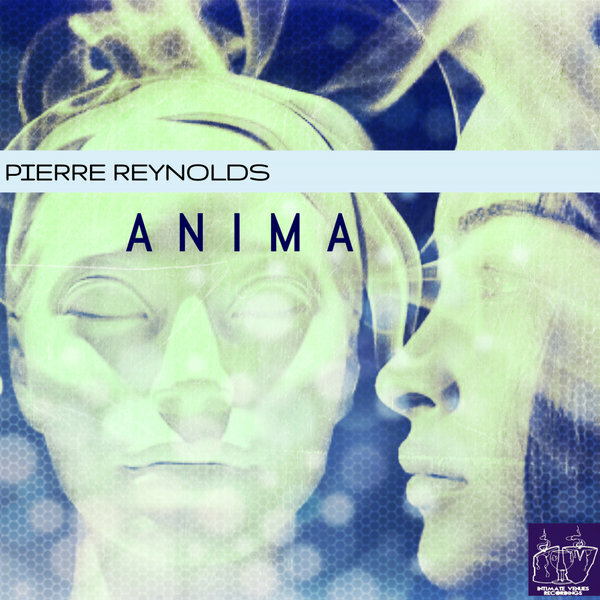 This is the first Intimate Venues release for Pierre Reynolds. It is a very deep and soulful EP with great dancefloor sensibility and smooth vocals. There is also a Jazz Fusion, Latin and Afro deep hybrid remix by KARU (Quentin Allen) for the song 'Losing Myself'. If you want to experience good grooves that get you moving with great musical vibes, this is the release for you.